Whether you believe cheese is addictive or not, Dr. Neal Barnard does believe it. He believes it so much that he wrote an entire book on the subject. In his book, The Cheese Trap, Barnard claims cheese contains some of the same addictive ingredients as some drugs. He insists that cheese can be addictive. Could that claim be true? Could cheese indeed be addictive? Barnard says he conducted an experiment about 15 years ago that was backed by the National Institutes of Health. He noticed that the one food people wanted the most often was cheese. His study proved that cheese is really addicting because there are opiate chemicals in the dairy product that goes to the brain receptors exactly the same way drugs do. However, cheese is not as strong when compared to that of pure heroin and morphine. Barnard also found some other interesting things from his study. He discovered that cheese lovers can be as much as 15 pounds heavier than those who don't eat cheese that often. The average American eats about 60,000 calories from cheese every year. Side effects of eating cheese include headaches, acne, and even infertility in women and men. That intense headache you have been experiencing could come from eating a slice or two of cheese pizza or a triple-cheese quesadilla. Not everyone agrees with the case study that cheese is addictive. In fact, there has been some backlash over Barnard's claim. However, he still maintains that cheese is addictive. 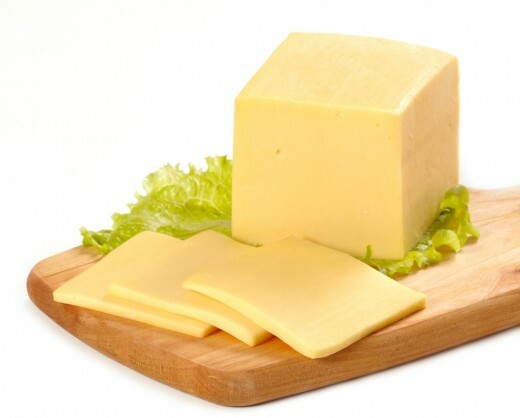 He says that most people can't go three weeks without eating a piece of cheese because it would take that long for the brain to stop craving it. Food scientist Taylor Wallace, Ph.D. agrees with Barnard because the bold flavors of cheese make the food addictive. Wallace does not agree that cheese can act in the same way as crack or other dangerous opioid drugs. He goes so far as to say the consumer can train his brain over a six-month period to crave any food and not just cheese. Research conducted at Tufts University concluded that the brain can be trained to love healthy foods like broccoli. That's why people who have never had a food won't crave it because the brain doesn't know that it exists. Wallace contends that the bottom line is that if you love cheese, you don't have to fear that you will become a cheese addict. 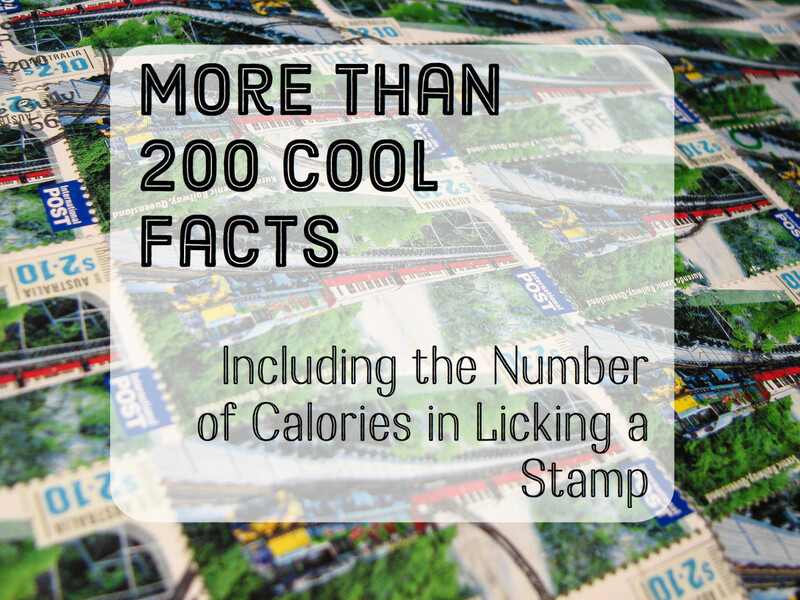 You can enjoy the food in many different ways. 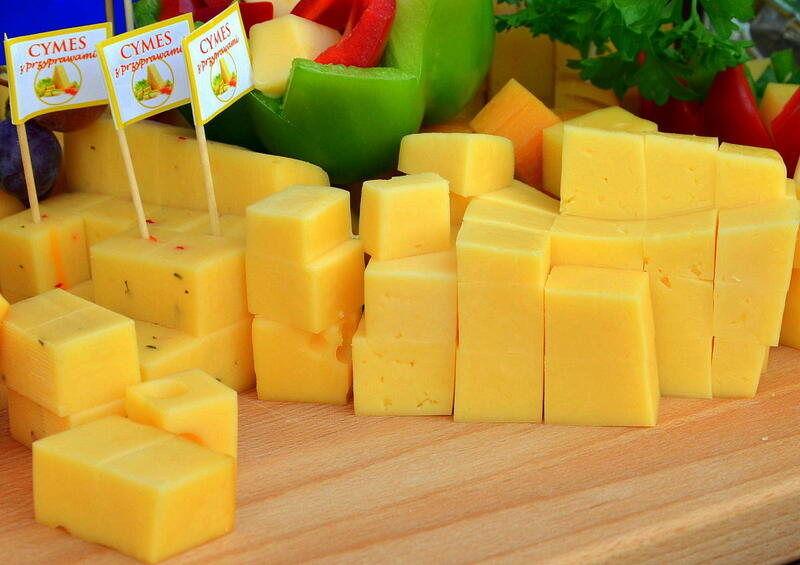 Cheese comes in slices, blocks, cubes, balls, and sticks. Therefore, there are many ways to enjoy by itself. 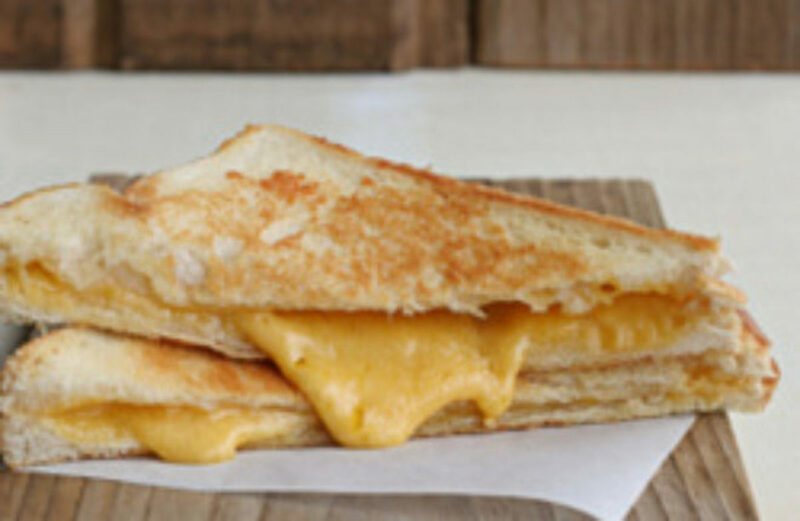 There is also a variety of ways to enjoy your favorite type of cheese in dishes. 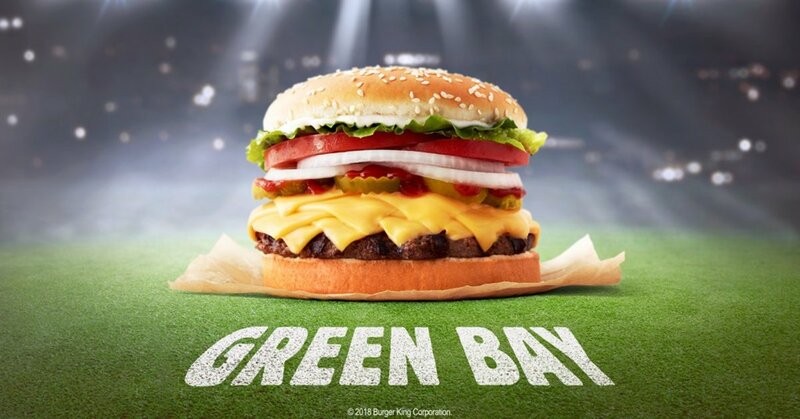 Burger King added eight slices of American cheese to whoppers in some of its restaurants in Green Bay, Wisconsin to honor the Green Bay Packers from November 25 to December 2, 2018. Should You Stop Eating Cheese? 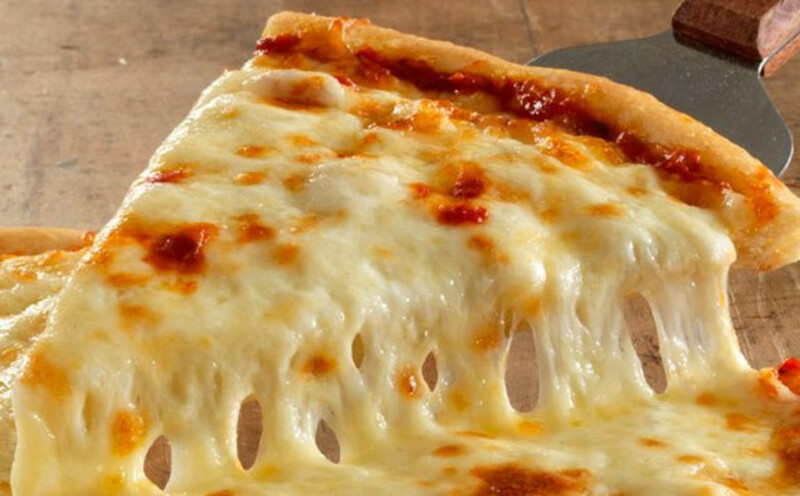 In the last decade, many studies have been conducted to see if cheese is really addictive. Some of the studies conclude that there is a great possibility that the milk product does have an ingredient called casein. It is a protein found in cheese that releases opiates called casomorphins that are much milder than drugs. No one has advised consumers to stop eating cheese. The researchers just want the public to know why they craze mac and cheese so much as well as cheese pizza, and grilled cheese sandwiches. In Dr. Barnard's book, he makes the assertion that if people didn't eat so much cheese they could drop some pounds because the dairy product is loaded with calories, fat, and cholesterol. 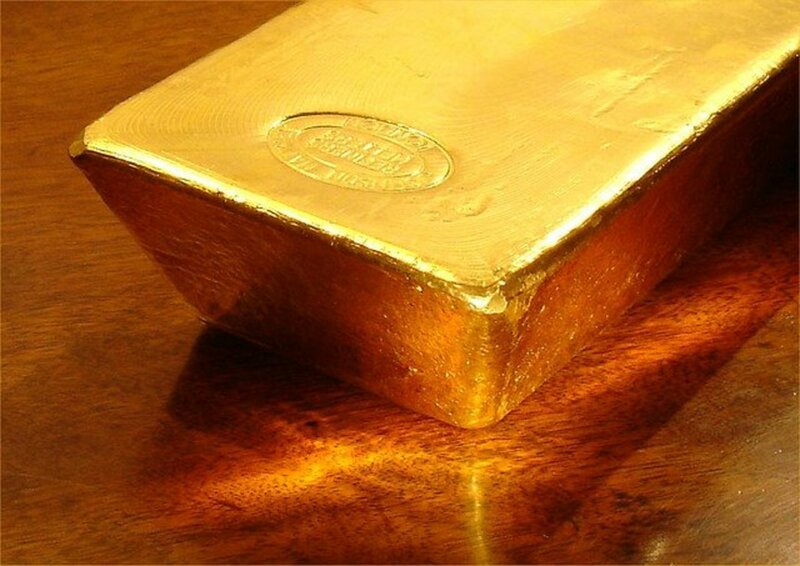 A single ounce of cheese has nine grams of fat. Eating a lot of cheese on a regular basis could lead to health problems such as arthritis and high blood pressure. Barnard gives guidelines and cheese substitutes to help readers break free of their cheese addiction. As a result, they will be able to lose weight, have more energy, and be healthier in general. Nice read, I like cheese in many foods. Poppy, thanks for sharing your thoughts about cheese. I like what you said about your husband craving ramen noodles when he's drunk. Anything can arguably addictive if you crave it. People say they crave coffee, chocolate, fried chicken, etc. My husband sometimes craves ramen noodles when he's drunk but it doesn't necessarily mean there's something in the broth that makes it like crack cocaine. I'm not surprised people who eat a lot of cheese tend to be heavier. Cheese is just milk and fat, after all. As with everything, it's about eating things in moderate amounts. I liked this article! Thanks, Rochelle, for your comments about cheese and about the author of the book who says cheese is addictive. I have been eating cheese all my life, and I will continue to do so! Christian Writings, I am with you. I love all types of cheese, and I am glad there is no major risk. I love cheese! Even raw cheeses, blue cheeses etc - they go great in pasta and pizzas. I'm glad that there is no major risk in consuming too much cheese since it is addictive. I like cheese and use it a lot in cooking. I even like nonfat cottage cheese, though I know many types of cheese are high in fat. I am not overweight and do not have headaches or other symptoms. Cheese is a satisfying high protein snack. I think it is extreme to call it addicting. Some people regularly eat pasta,or meat, or kale. Many Asians eat rice three times a day. Are those addictions? My husband may be addicted to potatoes. You did a good job on this article,but I think that this guy is addicted to selling books. Louise, I eat a lot of cheese. After doing research for this article I need to do what you do and eat it only once or twice a week. I can understand how cheese can be addictive. I do love cheese, but thankfully I'm not addicted to it. I know it's fattening which is why I try and manage how much I eat of it. I eat cheese only once or twice a week.